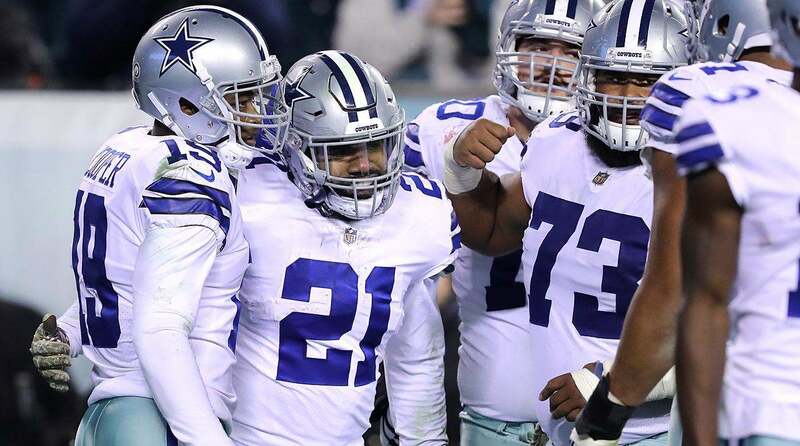 The Dallas Cowboys took control of their own playoff destiny Thursday afternoon, defeating the Washington Redskins 31-23. The win improved the Cowboys record to 6-5, and places them atop the NFC East heading into the final week of November. Leading just 10-7 at halftime, things were looking rather bleak for the Cowboys offense early on. They had yet to move the ball with much consistency, and their passing game was non-existent. But midway through the third quarter, then trailing by 3 points, all of that changed. Amari Cooper had the breakout game we'd all been waiting and hoping for, catching 8 passes for 180 yards and 2 touchdowns. This, of course, includes a 90 yard touchdown catch and run which became the longest passing touchdown of the season. 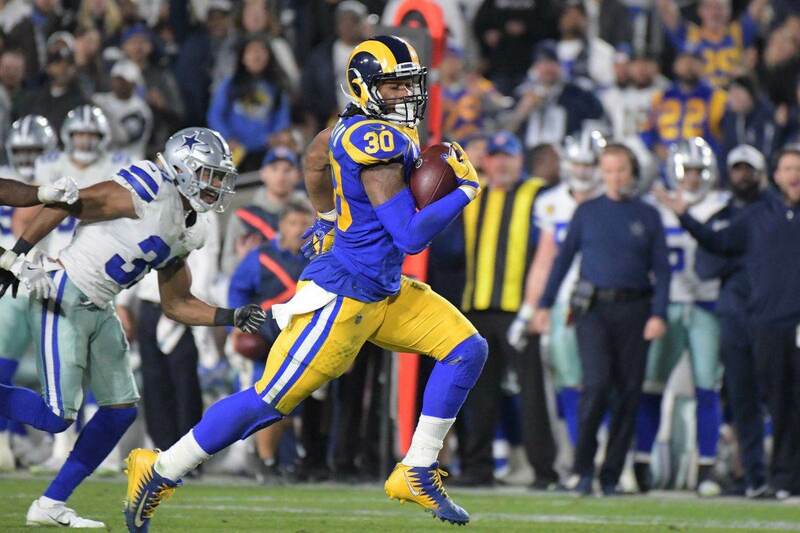 For the third straight week the Cowboys came through with a complete team win, led by their defense for much of the game before their offense finally took over and made some big plays. Now at 6-5, and with the Redskins and Eagles severely hobbled, the Cowboys are the favorites to win this division and make the playoffs. There is a ton of football to be played, however. Ezekiel Elliott continues to prove why he is one of the best running backs in all of football. 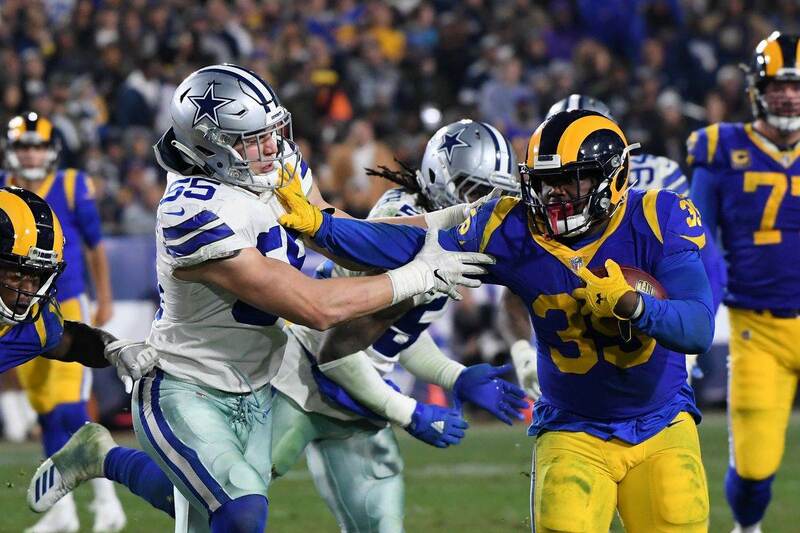 This week he rushed for 121 yards and a touchdown on 26 carries, and set the tone for the Cowboys offense from the opening drive. As he goes, so do the Cowboys. Dak Prescott deserves some credit, guys. Yes he is still struggling with pocket awareness and has some lapses in accuracy, but Prescott has looked like a completely different quarterback these last 3 weeks. Thursday he threw for a season high 289 yards, as well as 2 big touchdowns to Amari Cooper. He also pulled out a ridiculous touchdown run to put the Cowboys up big in the fourth quarter. Hey! The Cowboys created takeaways! In fact, Dallas intercepted Colt McCoy 3 times this afternoon, aiding the offense and stopping any hopes of a Redskins comeback. DeMarcus Lawrence had another sack, by the way, and he is now up to 9 on the season. 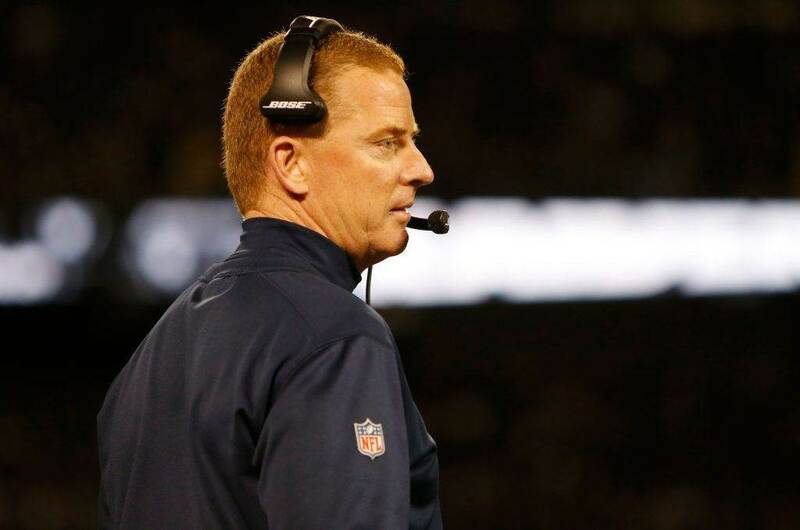 The Cowboys will play arguably the NFC's best team next Thursday night, when the New Orleans Saints come to Dallas. That will be another huge one for these surging Cowboys, and a test against a quality playoff team.